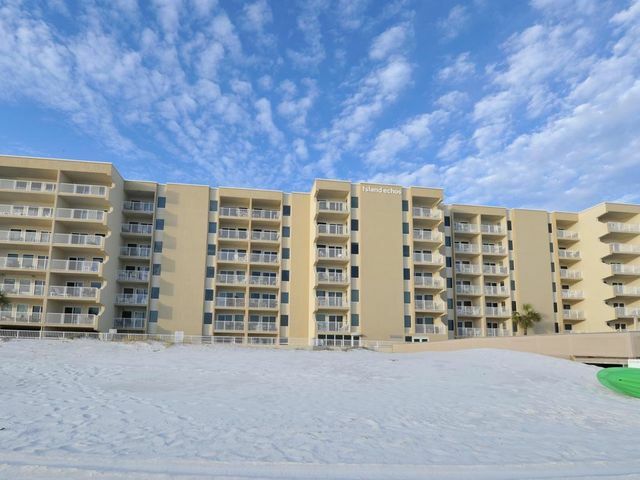 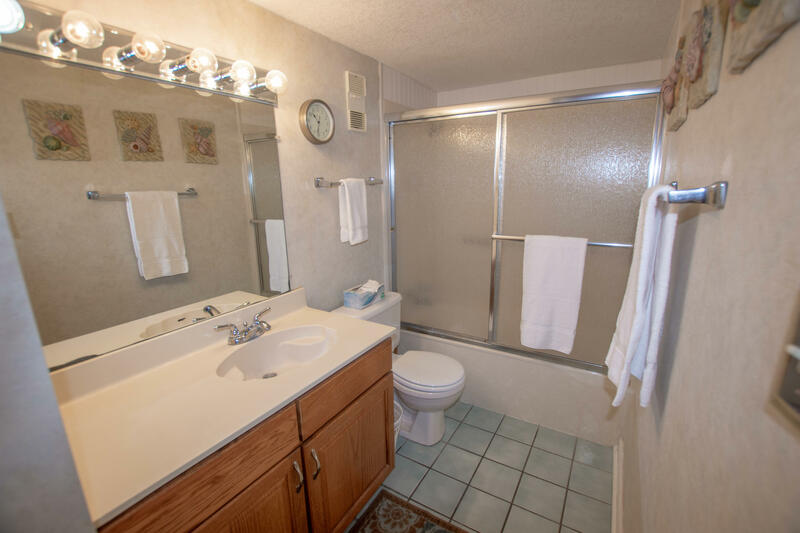 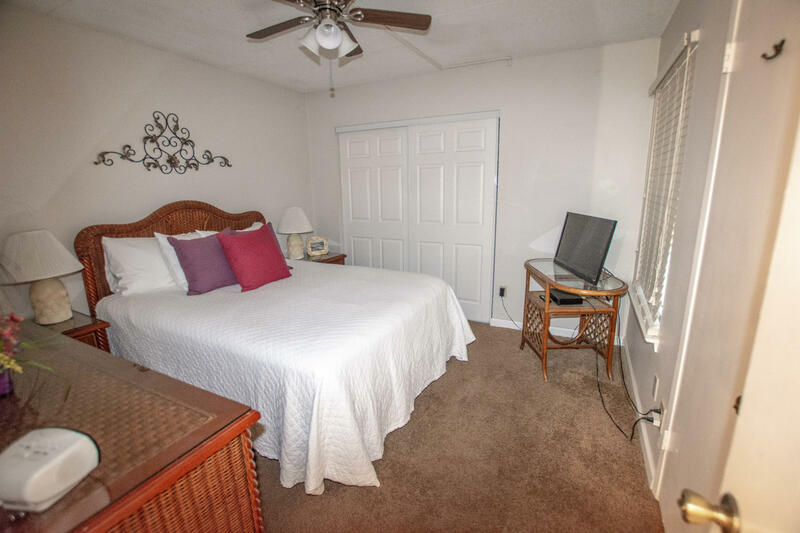 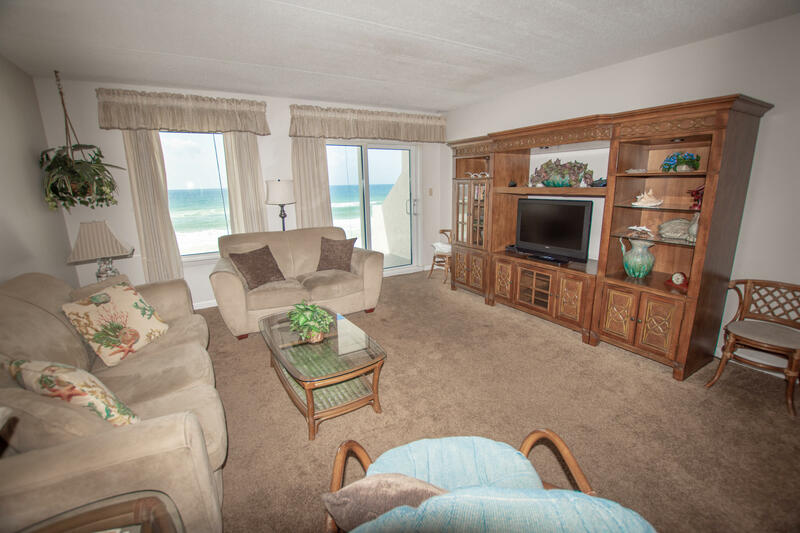 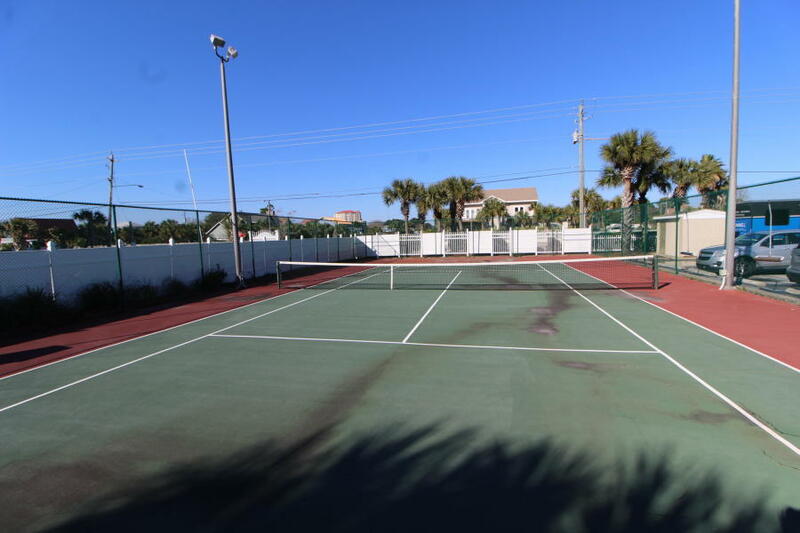 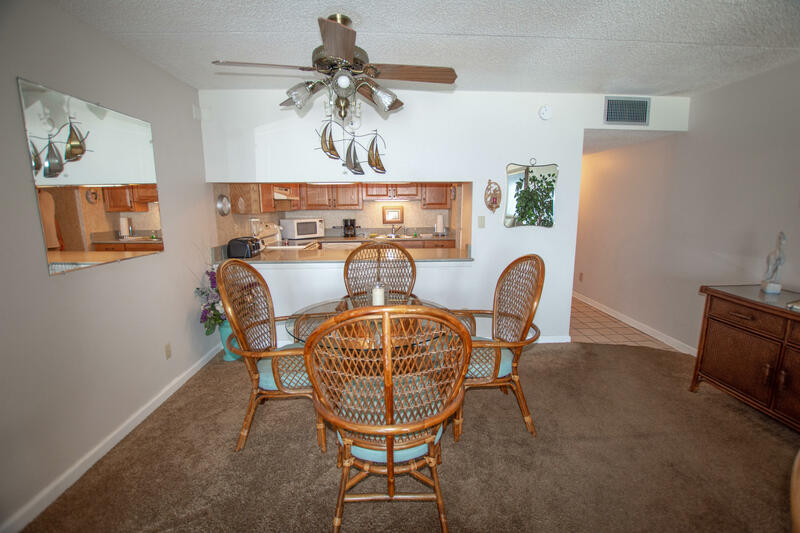 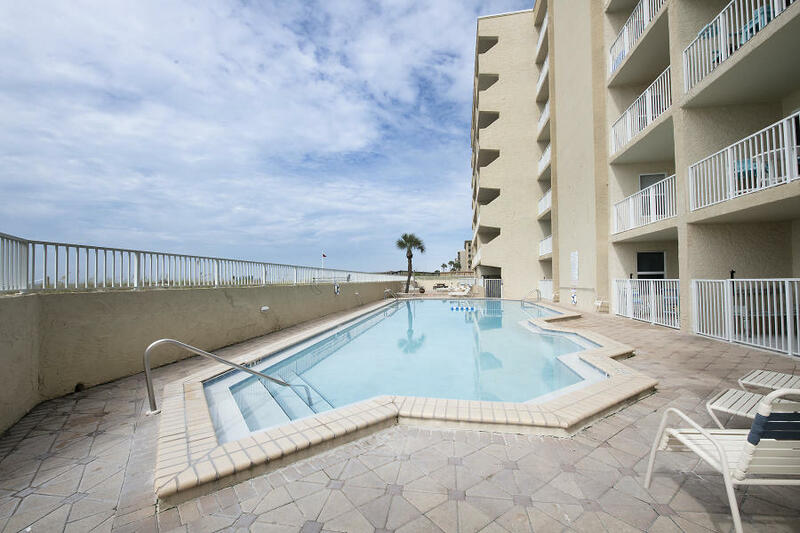 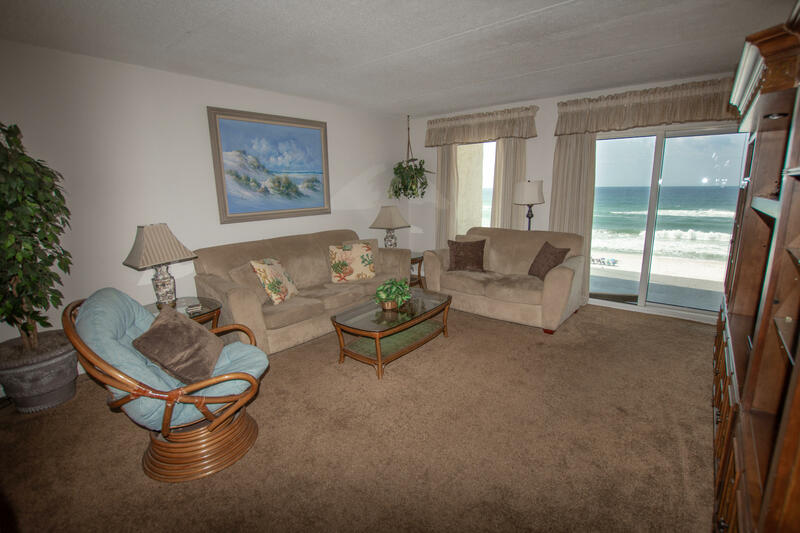 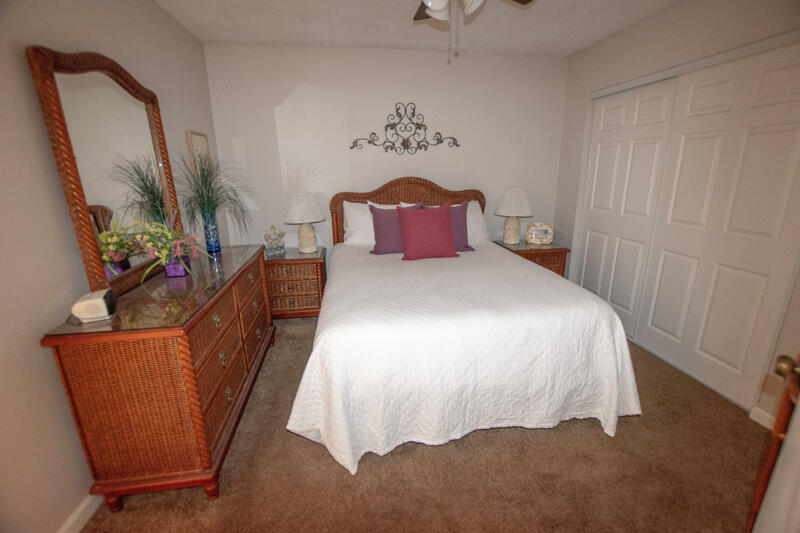 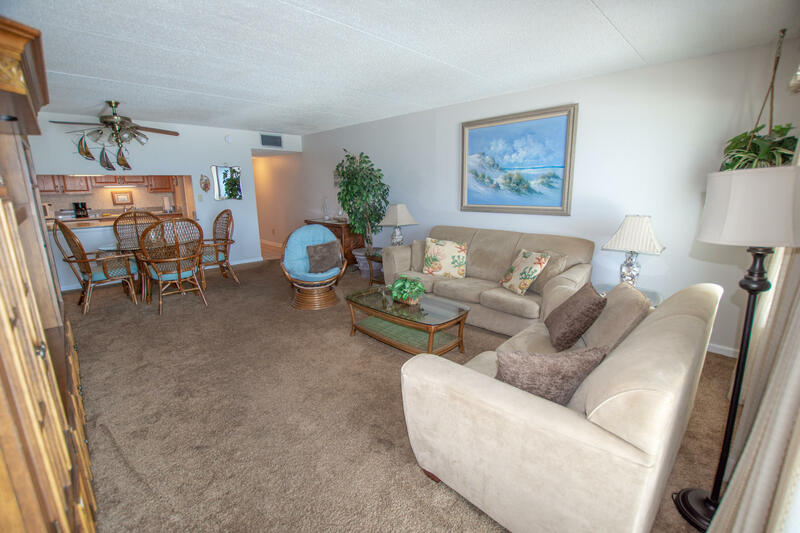 676 Santa Rosa Boulevard, UNIT 4P, Fort Walton Beach, FL 32548 (MLS# 820463) - Real Estate Professionals of Destin, Inc. | Real Estate Professionals of NW FLA, Inc. 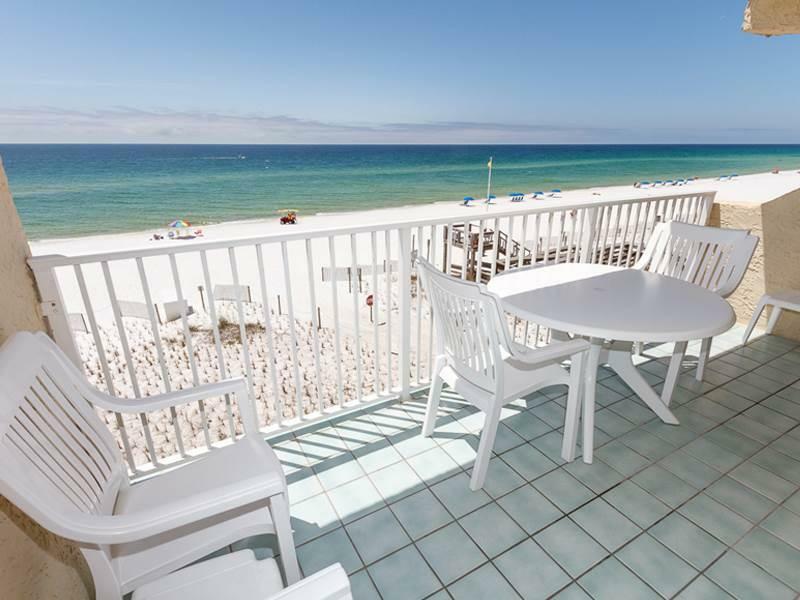 This fourth floor condo provides absolutely incredible views of the Gulf of Mexico. 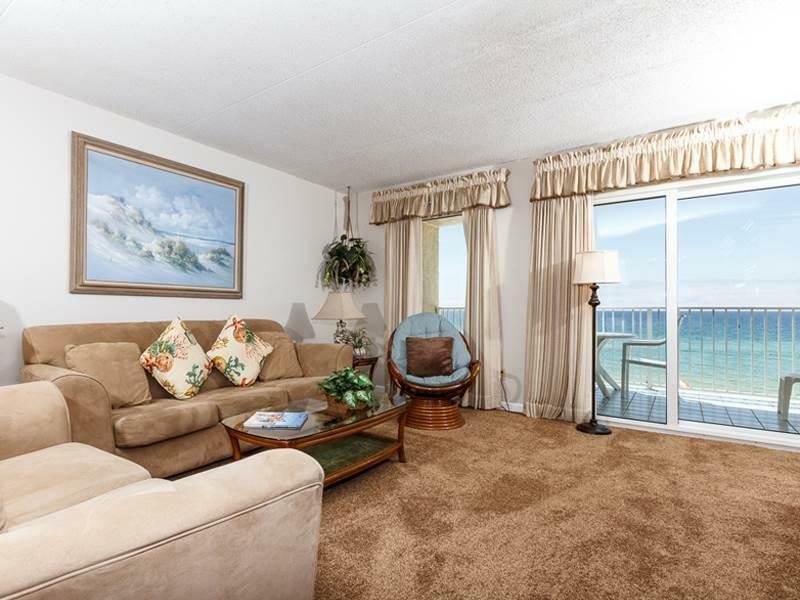 And because it's a West End unit you also get bonus Coast Line Views that showcase our beautiful sunsets. 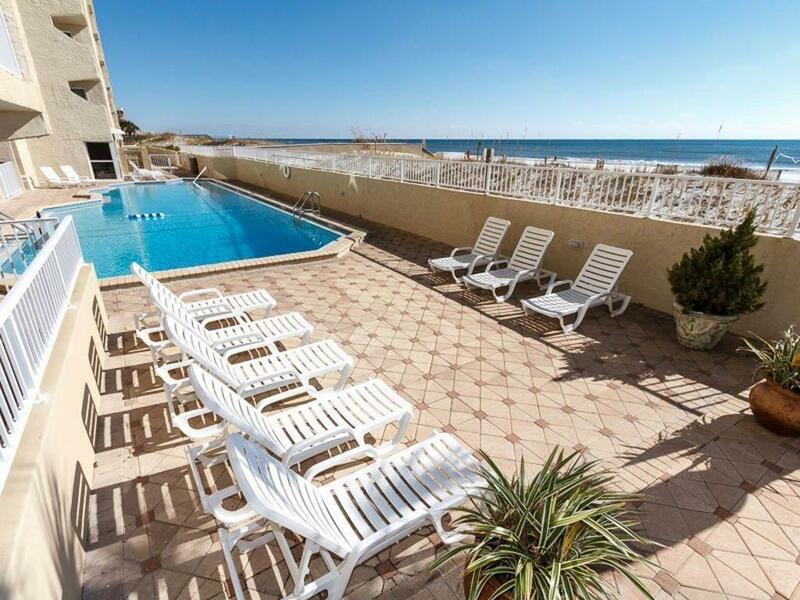 This vacation rental condo is an investor's dream because it already produces more than $31,000 in rental income and has potential to produce even more with some simple upgrades and updates. Island Echo is a terrific gulf front complex that provides all the amenities you want at the beach: Gulf Front Pool and Tanning Deck, Tennis Courts, Fitness Center and more.